Chloe And Halle Bailey Are More Than Alright | NPR It's a cliché, but it's true: Adults are always complaining about the next generation. Chloe and Halle Bailey have something to say about that. The 18- and 19-year-old sisters known as been singing together since they were little. In 2013, they caught Queen Bey’s attention after they uploaded their YouTube cover of Beyoncé’s “Best Thing I Never Had.” Now the sisters are signed to Beyoncé’s label, Parkwood Entertainment. As Chloe x Halle, they released their debut album The Kids Are Alright in March. 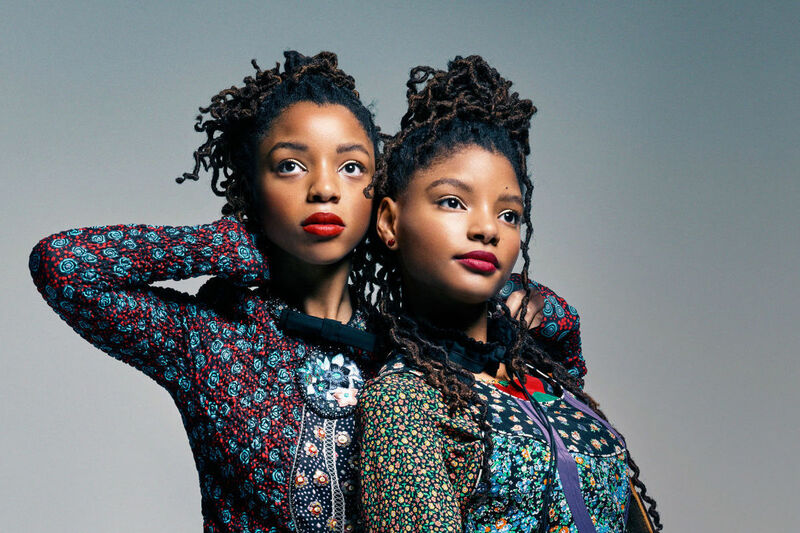 They also star in the Freeform show Grown-ish — for which they wrote the theme song, “Grown” — as college-aged sisters Jazlyn and Skyler, and were approached by Ava DuVernay to contribute “Warrior” for the A Wrinkle in Time soundtrack. On top of the world before they even complete two decades around the sun, Chloe and Halle spoke to NPR’s Michel Martin about growing up singing and being role models for young black women.